This fun, colorful and interactive PDF is the perfect way to have your students warm-up their voices, experience high/low sounds, and explore their range! 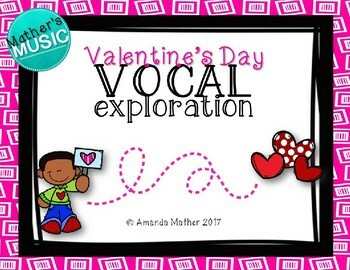 These vocal explorations will be perfect for any music classroom! Follow the different paths and have fun! 20 slides for your students to draw their own explorations when it is projected on a SMART board, white board, etc. 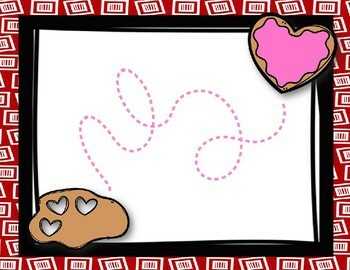 Please take a moment to leave a comment! I greatly appreciate your feedback!